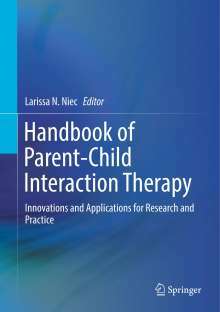 Der Artikel Handbook of Parent-Child Interaction Therapy wurde in den Warenkorb gelegt. Ihr Warenkorb enthält nun 1 Artikel im Wert von EUR 240,94. This handbook examines advances in the evidence-based behavioral family intervention, parent-child interaction therapy (PCIT). It surveys innovative adaptations tailored to specific diagnostic concerns, client populations, treatment settings, and delivery formats. Chapters provide rationales for adaptation, reviews of relevant research, and discussions of advantages and challenges. Case studies illustrate the implementation of the adaptations and help to make new techniques concrete. The handbook offers practical descriptions of the adaptations to PCIT, comprehensively reviews treatment outcome literature, and integrates cutting-edge implementation science into an exploration of the current dissemination strategies in PCIT. The handbook concludes with a consideration of the questions that remain to be addressed to extend the reach of PCIT among traditionally underserved families and to continue to advance the science and practice of children's mental health interventions. PCIT for children with callous-unemotional traits. PCIT for families with a history of child maltreatment. The PCIT CALM program for treating anxiety in young children. PCIT for American Indian families. Transporting and disseminating PCIT internationally. Using technology to expand the reach of PCIT. 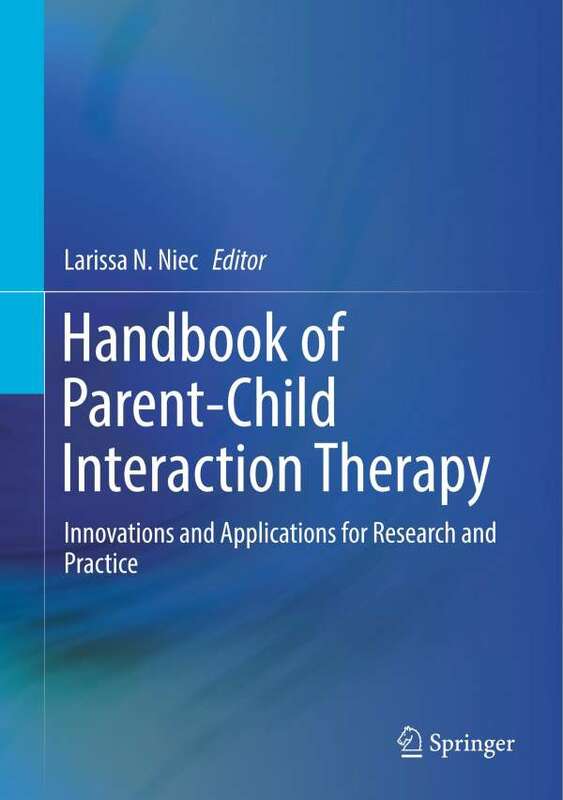 The Handbook of Parent-Child Interaction Therapy is a must-have resource for researchers, professors, instructors, clinicians, and graduate students in child and school psychology, child psychiatry, and social work as well as such related disciplines as developmental, clinical, counseling, and community psychology, family studies, and mental health services and agencies.